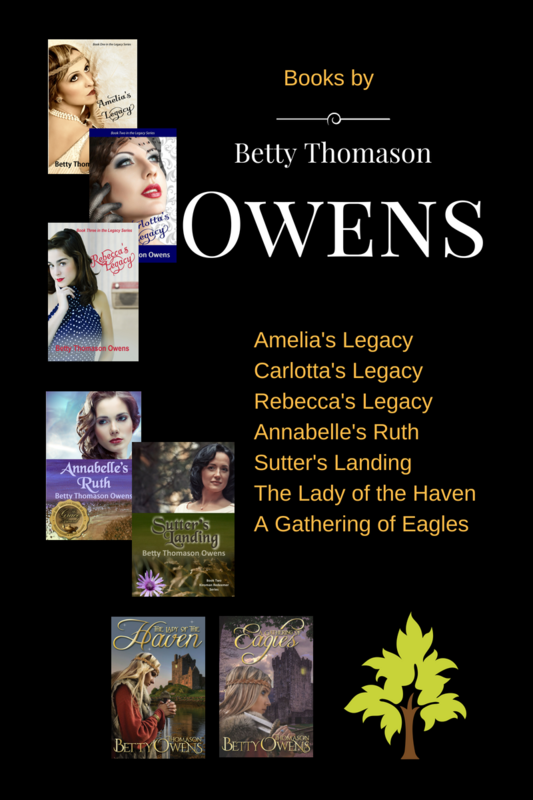 I have experience speaking and teaching on a variety of subjects, especially forgiveness and reconciliation, The Book of Ruth, basic novel writing, and the writing journey. If you’re interested in my religious background, you can find my testimony here. I have letters of recommendation available upon request. 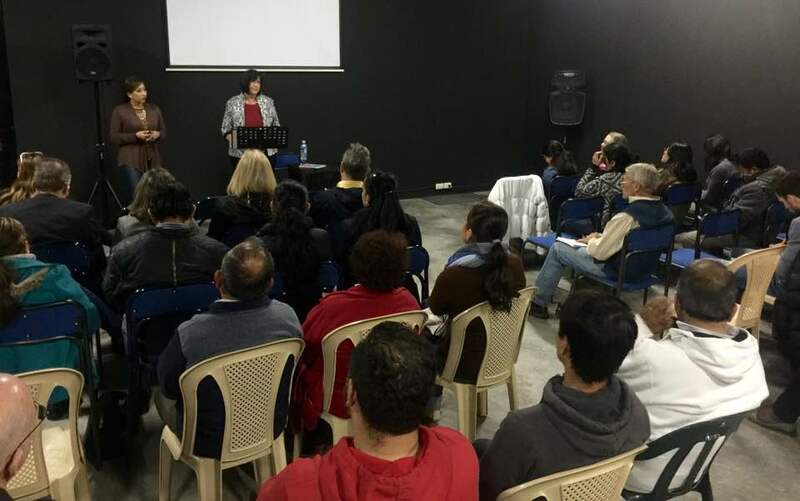 My most recent “gig” was in Cuenca, Ecuador, where I spoke in area churches on the topic of forgiveness, and taught a novel writing workshop at a local television station (pictured above). You can reach me via the contact tab or click here: Contact Me.